Amazon Enhanced Brand Content (EBC): What You Should Know? Enhanced brand Content or Amazon EBC is quite the trend amongst most Amazon US sellers. Amazon is an extremely crowded marketplace. Sellers always try and differentiate their product from the pool of competitor products. With EBC, you optimize your Amazon listing by conveying a brand value, providing customer relevance and increasing customer engagement. EBC helps you differentiate the listing from the whole niche and is a factor that can improve your conversions and also increase sales. So do Enhanced brand content listings give that additional push to your Amazon listings as claimed? What is Enhanced Brand Content or the Amazon EBC? Enhanced Brand content or the EBC is an Amazon feature that enables brand owners to modify the product description with visually rich content. It allows sellers to add enhanced images and text placements that convey a brand story. The Enhanced Brand content pages for Seller Central are the Vendor central Amazon A plus content alternatives. 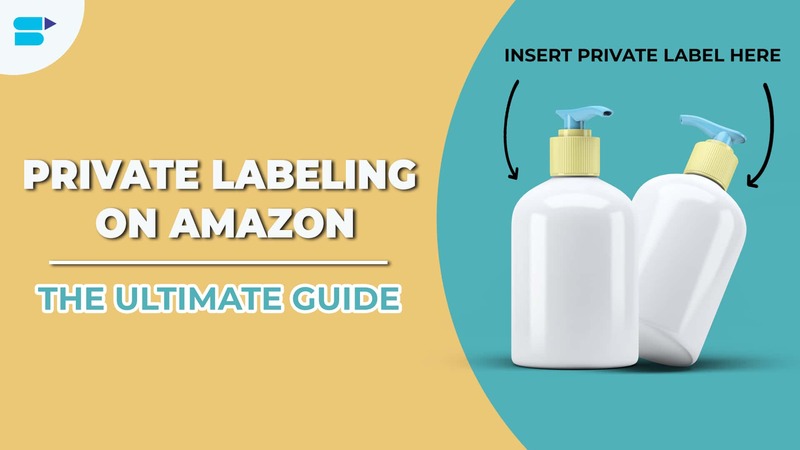 The EBC features are available to products registered in the Amazon Brand Registry. This would deter small sellers from tagging onto the listing as a private label seller reselling the same product as yours. 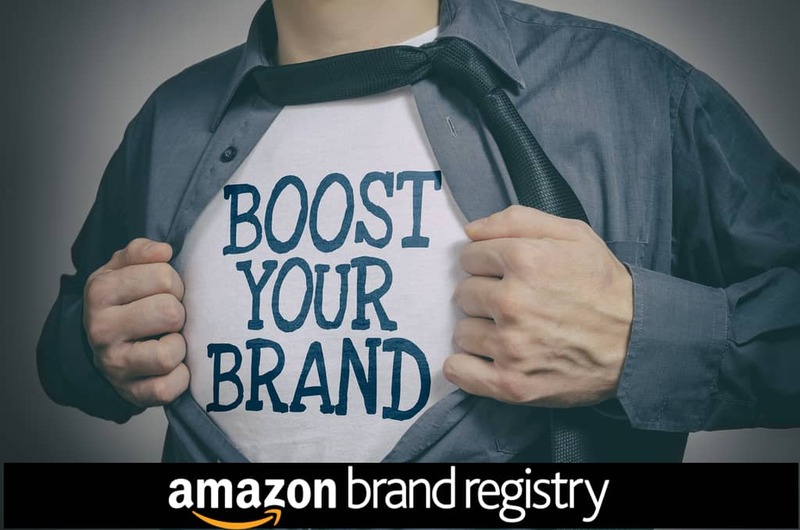 If you are not yet a brand registered seller, and you are planning to enroll your brand in the Amazon brand registry, ensure that your brand has a live registered trademark. Before you apply for the trademark, verify that the trademark you have chosen has not yet been registered, nor has similarities to already registered trademarks by going through the Brand Registry Search. Also, confirm if Amazon Brand Registry accepts the trademarks issued in your country. Another lesser-known benefit of the Amazon Brand Registry is the Early Reviewer program. 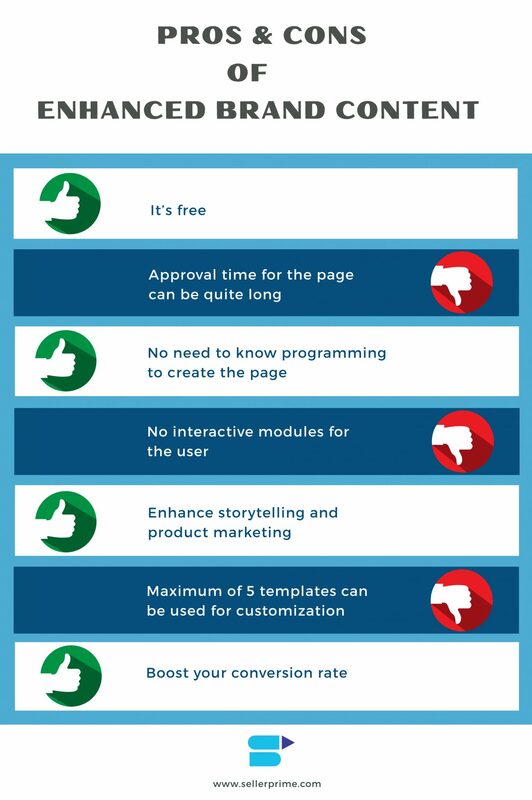 Reviews hugely decide the rate at which your product sells, yet only 1% of your buyers bother to leave a review. With the early reviewer program, you pay $60 per SKU and Amazon randomly selects shoppers to review your products and they get credited around b in their account for the review. Though it does not guarantee you a good review, it still encourages your future customers to leave in reviews. How much does the Enhanced Brand Content cost? The Enhanced Brand Content is currently a free feature that does not cost you any money. 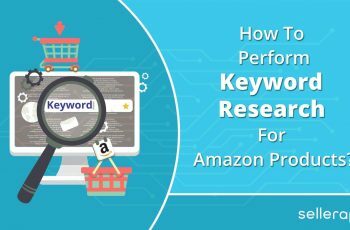 But it is anticipated that Amazon will soon start charging for the Enhanced Brand content listings. That is one of the primary reasons, why it is beneficial to incorporate EBC in your listings at the earliest. Even if it requires you to outsource the design and the photography of your product, the benefits will surely pay off the expenses. Then, why aren’t all the people making use of the EBC yet? Let’s discuss five significant benefits of the EBC. People are busy. They hardly spend a minute on the title or the image of the page. Just as their eyes fall on a product that looks a little more convincing, they immediately bounce off to the competitor product. This is especially true in niches where the competition rate is very high. EBC increases the customer engagement rate reducing these bounce offs. People are naturally visual. Images have an emotional connecting factor. A picture can efficiently replace a hundred words. When you can successfully interest a potential buyer and convey the benefits of the product, it is more likely that they’ll make a purchase. Let’s get into the customer’s shoes for a minute. 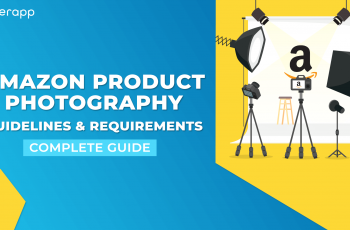 If you were to look at a typical product description and a precisely similar competitor product with enhanced brand content, which one would you consider buying? Of course the competitor product with enhanced content. EBC etches a feeling of confidence of the brand value in the customer’s mind. For products running paid ads, EBC can be an excellent advantage to convert to productive CTRs and to increase the order session percentage. Good EBC listings provide brand value propositions. It helps you increase the ROIs better than your competitors with the normal product listing. 4. Reduces product returns and even negative reviews! If done correctly, EBC can convey the complete product information. A customer who already knows what to expect is less likely to come back to post a negative review or ask for a return. Should I consider getting EBC? There are quite a few things you’ll want to double check before you decide to go forward with EBC for your products. 1. Will the efforts pay off? 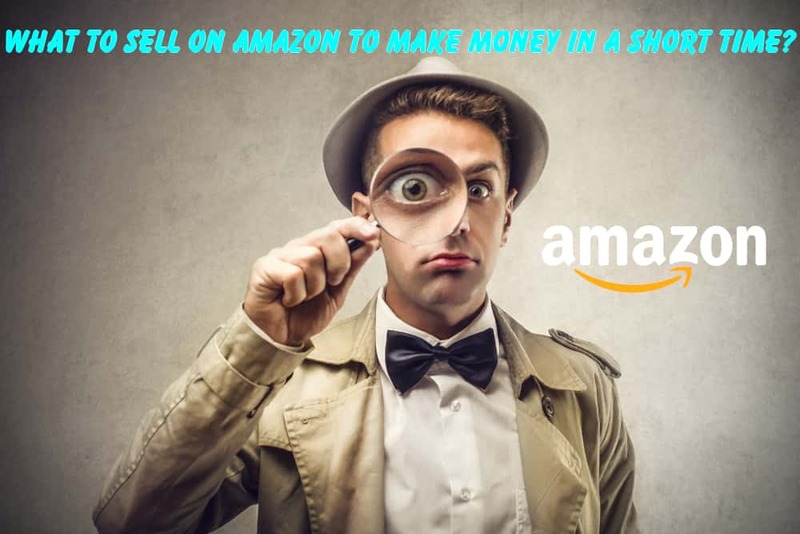 Are you serious about your Amazon sales or are you just a hobbyist? Will the cost of creating the design and the photography be obtained back from the profits you are expected to make? 2. Is the competition intense? Does your product have quite a huge number of sellers? 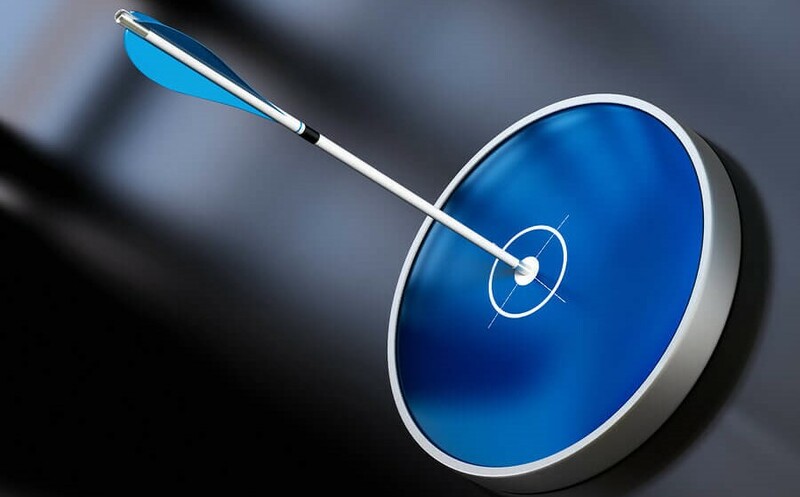 Do the competitors in your product niche already own EBC listings? Does your product category require you to have a better listing? 3. Is your product complicated? Does your product fall into a category like electronics or appliance? Does it have too many features and applications that cannot be conveyed efficiently with the normal images and bullet points? 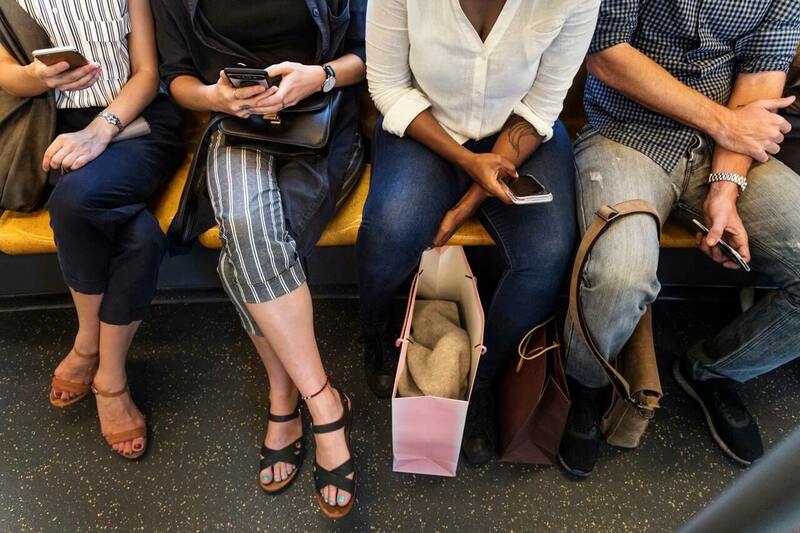 Will your customers require an assurance that the product or the brand can be trusted? Enhanced Brand Content also permits selected sellers to upload videos in the product detail page. 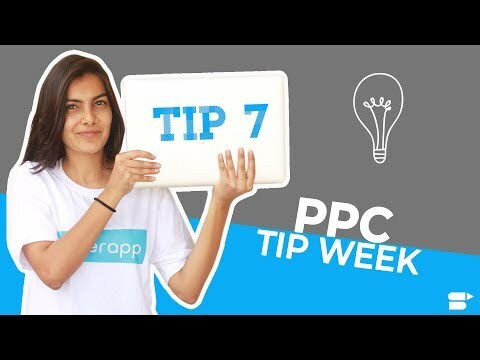 These Enhanced Brand content videos appear in two sections of the product detail page. 1. Main image block – At the bottom of the image thumbnails; in the upper left-hand corner of the detail page. 2. 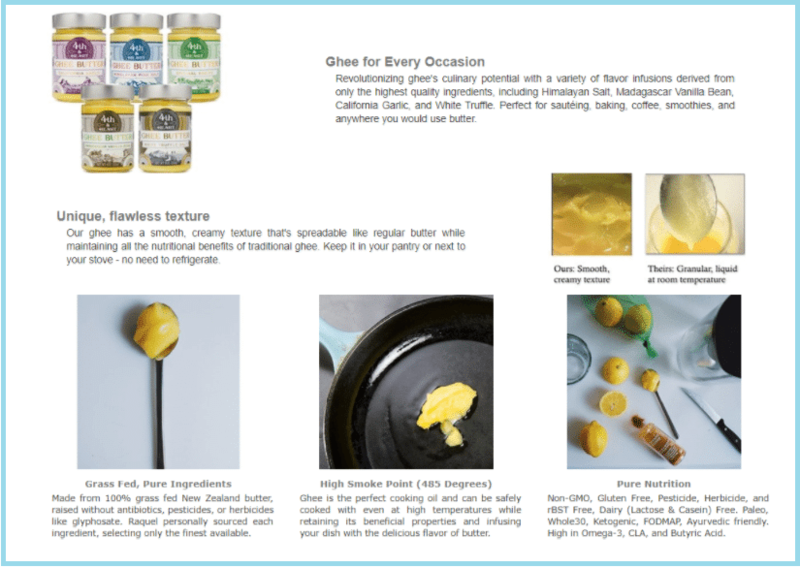 Product Description Section – The video will appear in the Product Description under ‘From the manufacturer.’ The placement depends on the template choice. Choose the Amazon Enhanced Brand Content template which will enable you to convey the content in an appealing yet clear way. Upload the images and the text content, and submit it for verification. Once Amazon approves your content, it will be made live on your product listing page. Amazon does have a few rules that must be followed for creating the EBC listings. Double check that you ensure that the content and images follow these rules. Upload the images according to the dimensions mentioned in the Enhanced Brand Content template. On uploading images that do not comply with the dimensions, Amazon might resize your image to the mentioned dimensions or even reject your application. Referencing your company as a seller or distributor, or providing any company contact information. Mention of competitor’s products or seller authorization such as “product only sold by authorized resellers”, etc. Pricing or promotion information and shipping details “cheapest widget on Amazon” “Free shipping”, “shipping timelines”, etc. Use of copyright, trademark, or registered symbols in the text or images. Time-sensitive product information: “on sale now” or “best new product of the year” and comments such as “top-selling product,” “hottest item,” “#1 Selling item”. 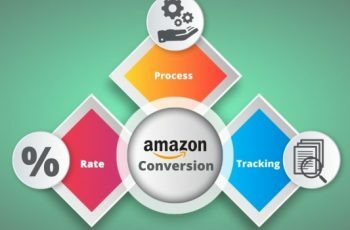 Information about customer reviews from Amazon or any other site. Adding editorial or 3rd party quotes from external sources such as magazines and television shows. Blurry or low-quality images or images containing unreadable text. Lifestyle images not showing the product. Images or text that attempts to mimic Amazon logos, detail page headings or details. Content that duplicates many of the images from the main image block on the detail page. Any warranties or guarantees of any form. Logos from brands or organizations other than your own, or multiple brand logos on an image. Web links or language attempting to redirect to other sites inside or outside of Amazon (including your other products). Grammatical errors, punctuation errors, misspellings, strings of all caps text, or abusing font features – Bold and Italics are only intended to be used to highlight headings or a few select words. Any mention of products being used for criminal activity. Any violations of category requirements or Selling on Amazon policies. Amazon Enhanced Brand Content is a long time strategy. A steady conversion that gets stronger over time and increases in larger sales volume. 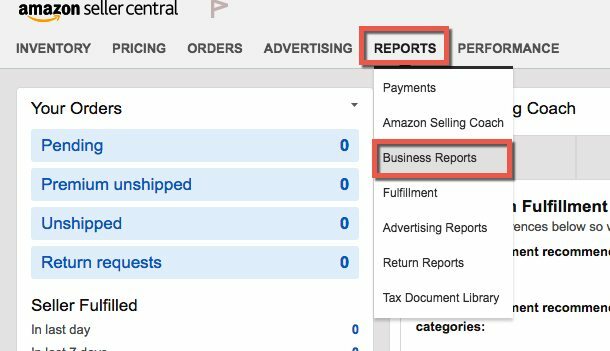 Go through the Business reports in your Seller Central Account to view the improvements. Login to the Seller central Account > Reports > Business Reports > Sales and Traffic. Set the date range and compare the Order Item Session Percentage. The Order Item session percentage is the orders in comparison to the number of people who viewed your product. If done right, the Enhanced content can surely increase your sales. Overall, EBC is a win-win situation for both the seller as well as the buyer. Sellers can promote their products better and convert more sales. 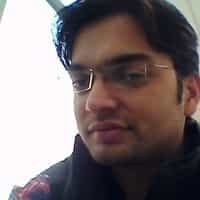 Buyers get a deeper view of the product and they understand more about the product and its uses. 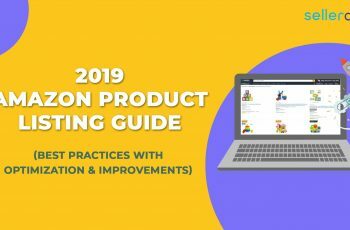 Amazon’s EBC is a great way to increase sales, optimize product listings, and to improve conversions and to make more profits. Benefit from the feature at the earliest stage to get the most benefits. Try EBC with a few of your best selling products and make sure you track the results. EBC is, of course, beneficial in all a lot of ways, but it is still in a mystery level, especially regarding the indexing of the characters and the terms. There is no clear official indication that Amazon indexes the enhanced content. It is better advised that you still fill the text form of the product description. The text will not be visible to the shopper however, you get great conversions along with ensuring the organic ranks. 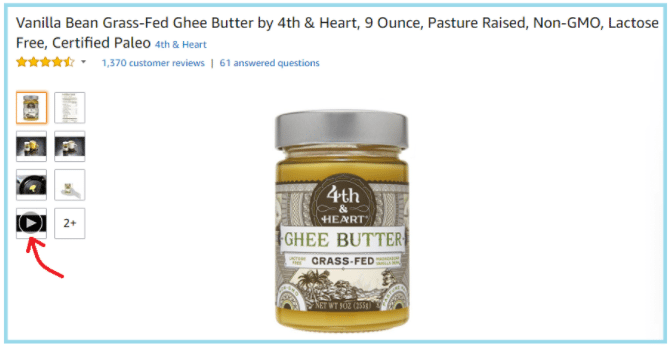 What is Amazon Product Listing Hijacking? How to get Hijacker Alert?